Sam Raimi directed three Spider-Man movies and Marc Webb directed two Spider-Man movies, so it’s a bit of a tradition to let the guy who made one Spider-Man movie do at least one other Spider-Man movie—even if the first one wasn’t that great. Now, having helped revitalize the Spider-brand with his refreshing Spider-Man: Homecoming, it looks like Jon Watts might be the next director to take advantage of this wall-crawling tradition. 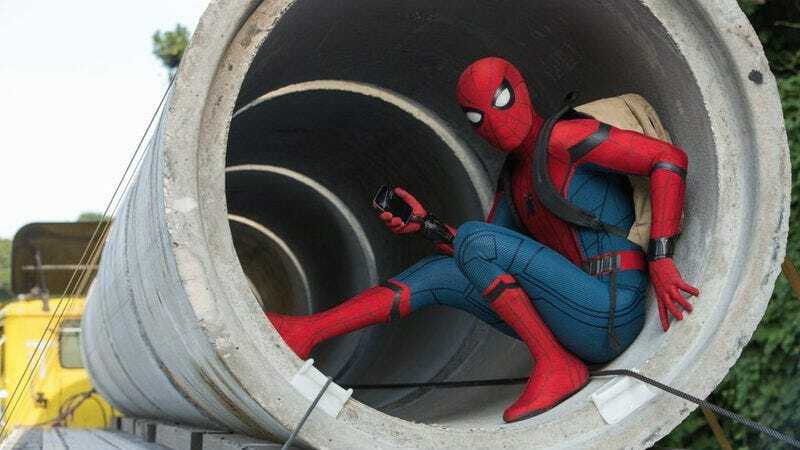 According to Variety, he’s in talks to return for the yet-untitled sequel to Homecoming, and though he also co-wrote the original film, it’s unclear if he’ll do the same for the sequel. Variety notes that directors are rarely locked in for sequels the way that actors are, but Sony and Marvel were reportedly so confident in the film that they’ve already been talking with Watts about possible places that future Spider-Man movies could go and which Marvel heroes may or may not stop by for distracting supporting roles. Also, negotiations between Watts and Sony “heated up” recently as other studios began offering him some of their big-budget tentpole movies, but with the Homecoming sequel already penciled in for release on July 5, 2019, Sony hasn’t had much time to negotiate—which basically means that Watts is probably going to be making some good money here. Now we just have to wait and see if the Homecoming sequel is more like Spider-Man 2 or more like The Amazing Spider-Man 2.